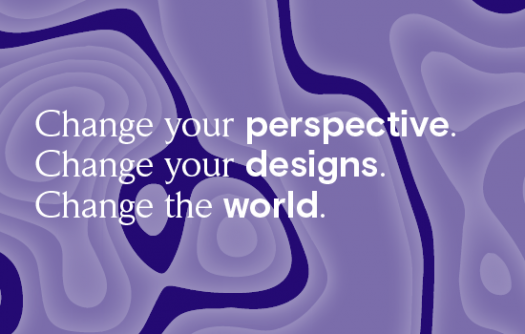 Are you ready to change your perspective, change your designs, and CHANGE THE WORLD? Learn more about the MA in Sustainable Design program here. The deadline early action admissions is January 15th.